Is this a bug or just how the OS handles it? Are you using the latest version of Duality or an older one? I'm asking because I encountered a weird behavior with window sizing and Windows 10, but it was fixed in a patch some time ago. Alternatively, do you have any code that alters the window size? 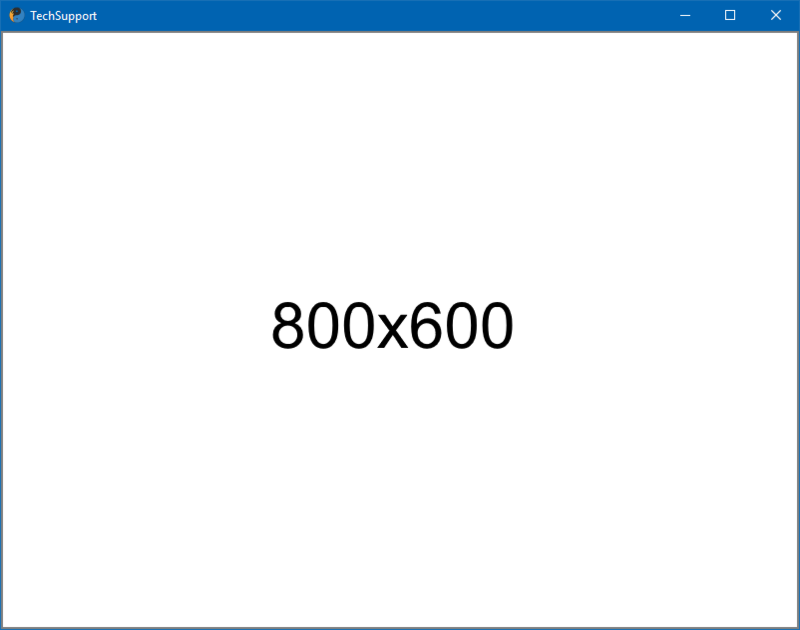 Any chance you set 800x600 in the editor, but you have an older UserData.dat file with different sizes? I am on the latest version of duality, and I don't have the window size defined anywhere else in the game. This could be a bug, looks a bit like the window border counts towards the specified size, when in fact only the client area should. If you are changing window settings at runtime, this might also be a factor. Feel free to file an issue on this and we'll look into it - make sure to include source code, if the repro case requires any! If you're starting a new project, or are still in the very beginning, you could also look into the v3.0, which offers a different way to lock your game at a fixed resolution, while at the same time allowing free window resizing. 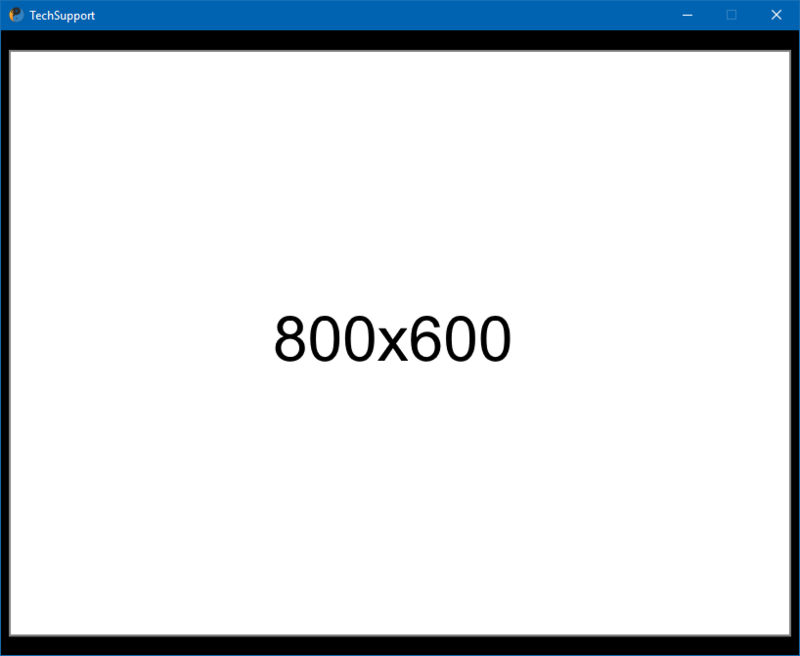 In the application settings, you can now set a virtual resolution, which will be emulated regardless of window or screen size, both in the editor and the runtime. Thanks, using ForcedRenderSize does work in v3 and I'm trying to figure out a workaround for v2.